Gerunds are words like reading, writing, singing and running. They are used as nouns. Gerunds are often called verbal nouns because they are formed by adding –ing to a verb. Gerunds are used in several sentence patterns. Subject + verb + gerund etc. Many developing countries have started producing atomic power. I couldn’t help plucking that beautiful flower. I don’t mind helping you with your homework. You should practice playing the guitar everyday. He hates having dinner so late. He prefers reading to singing. Note that in the examples given above, the gerunds are the objects of the transitive verbs. 2. She would like to paint this scenery. 3. John likes playing tennis. 4. He would like to play tennis now. Here sentence 1 means that Alice likes painting as an art. It is a general statement. Sentence 2 says that she would like to paint a particular scene. In the same way, sentence 3 is a general statement about John’s liking for tennis as a game. Sentence 4 is about playing tennis on a particular occasion. 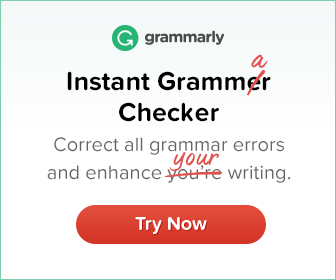 Note that after verbs expressing likes and dislikes gerunds are often used for making general statements and infinitives for making statements about particular occasions. Gerunds and infinitives are often interchangeable, both as subjects and objects of verbs. Playing games is good for health. To play games is good for health. I intend to visit my parents next week. I intend visiting my parents next week. Gerunds are often used after prepositions. 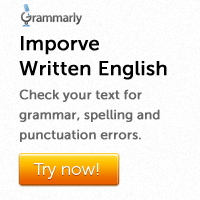 Note that infinitives cannot be used after prepositions. Subject + verb + preposition + gerund etc. He earns his living by writing for blogs. Can we establish peace by preparing for war? He is fond of listening to classical music. He got married only after getting a good job. I won’t go before meeting the manager. Are you interesting in learning English? She is very clever at learning new languages. A red pencil is used for marking mistakes. Complete the following sentences using gerunds. 1. This mechanic is very good at repairing cars. 2. She is very fond of singing. 3. He won the prize by working hard. 4. I cannot prevent him from going.